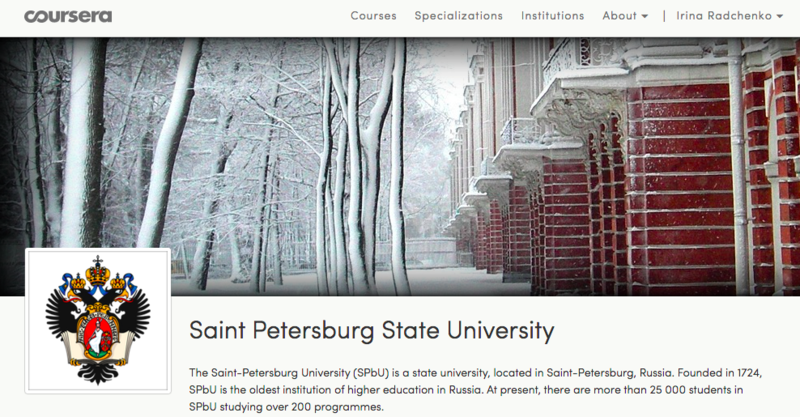 We are lucky enough to be able to publish two fantastic blog posts on Open Education Russia. 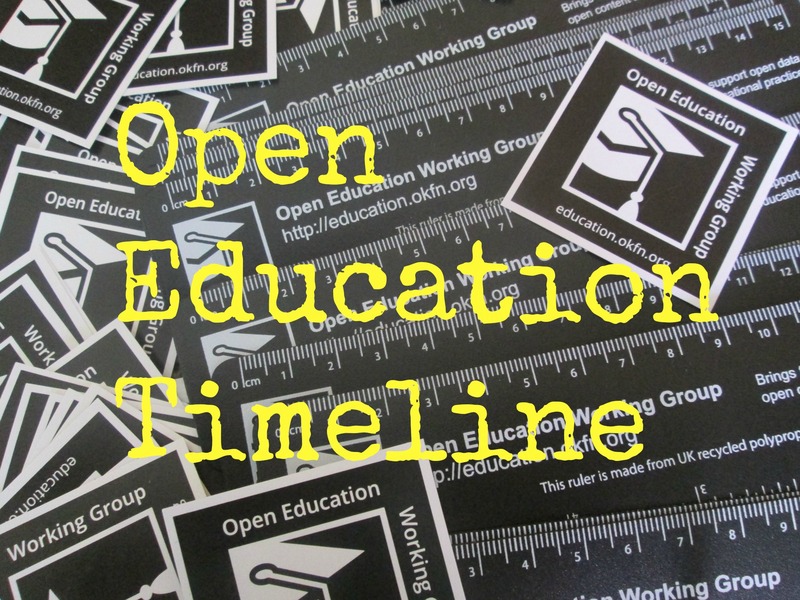 The first of these is an overview of Open Education projects that have recently taken place including development of MOOC platforms and aggregation of online-courses. 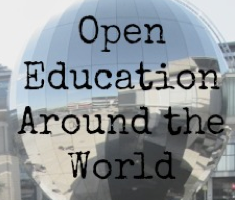 We’ll be publishing a follow up post next week during Open Education Week #openeducationwk looking at Open Education data expeditions. 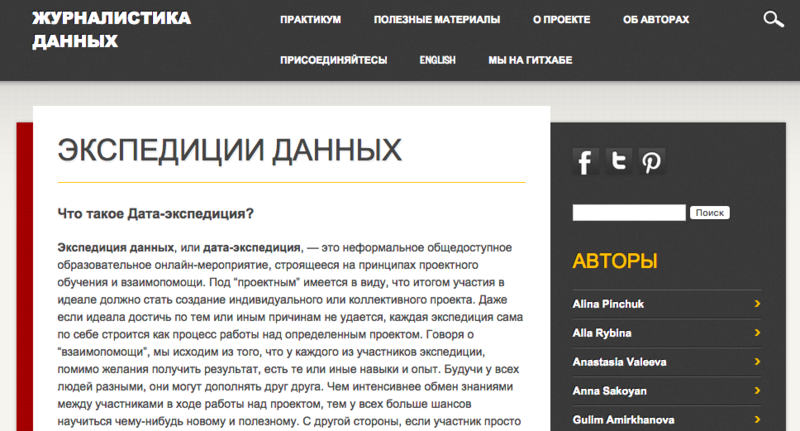 The authors of these posts are Anna Sakoyan and Irina Radchenko, who together have founded DataDrivenJournalism.RU. 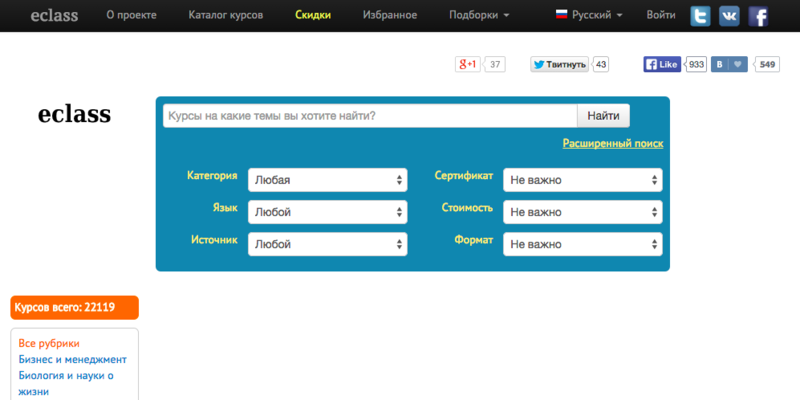 Today, Russia is at an early stage of open education development. Recently a number of people responsible for distant learning programmes at universities have begun to acknowledge the existence of MOOCs. They now face the question of how to use these new technologies and teaching methods to their best advantage. One way is to try and integrate their university into the major international MOOC platforms. 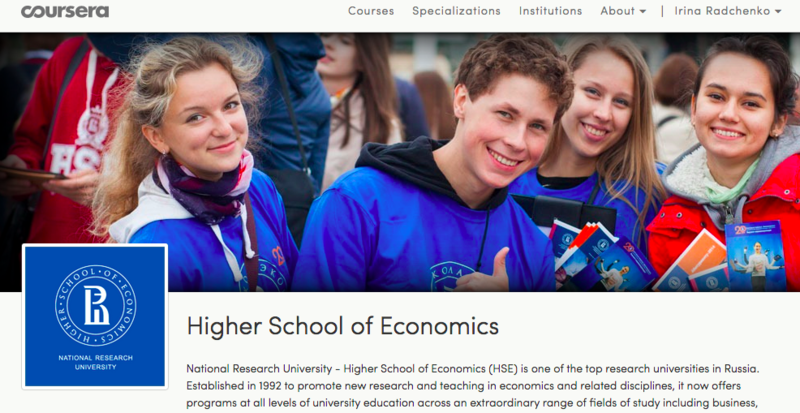 A number of well-established Russian universities (including Saint Petersburg State University, Moscow Institute of Physics and Technology, Higher School of Economics) have published their courses on Coursera. The other way is to create their own MOOC platform based on edX open source code, which is published at GitHub. The existing open source software is a ready-made draft for an educational portal, which can be further developed to meet the particular needs of a the educators, as well as students. The first way provides great opportunities in terms of self-promotion and outreach, especially if the course is taught in English. The second way may be more challenging in a sense, but it leads to enhanced competence and ultimately could result in building projects aimed at generating their own online courses. There is also a number of other interesting and experimental projects in the area of open education that have recently emerged in Russia. One of them is the ECOLE project launched by ITMO University. This project is developing a new generation education platform built on the cutting edge semantic technologies for metadata and data integration, which allow to link educational resources both with each other and with multiple external sources of information. Thus, the ECOLE system is not exactly a yet another MOOC platform. Rather, it is an OER integration tool. This approach to system building, on the one hand, provides a high degree of flexibility, and on the other allows for interactivity in the process of creating and presenting courses. It also provides considerable options for reuse the existing materials and integrating newly launched e-learning resources. 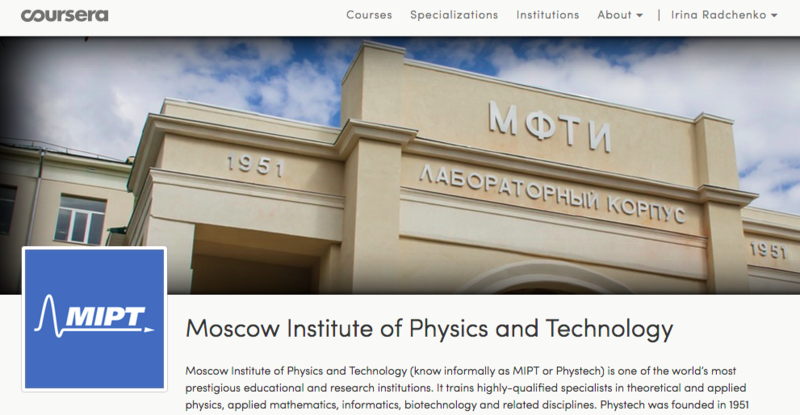 There is also Universarium MOOC platform, which provides Russian-language online-courses and is technically similar to Coursera, edX, and Udacity. In the future, some of its courses are going to be translated into other European languages. 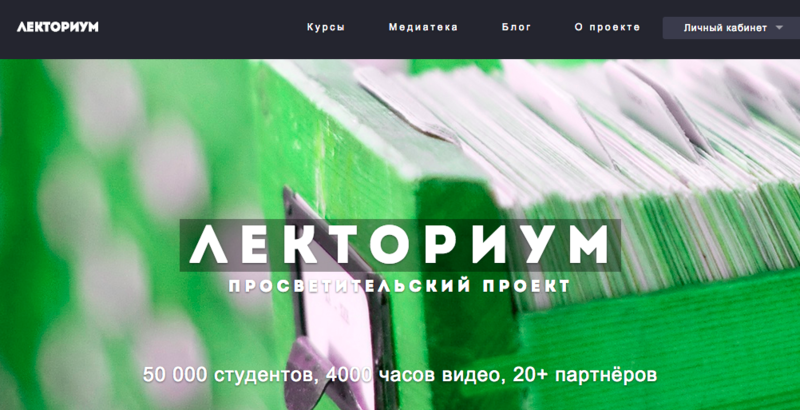 The STEPIC project is a challenge project for online-courses creators, which is aimed at boosting MOOC popularity in Russia. It provides grants for MOOC building as prizes. 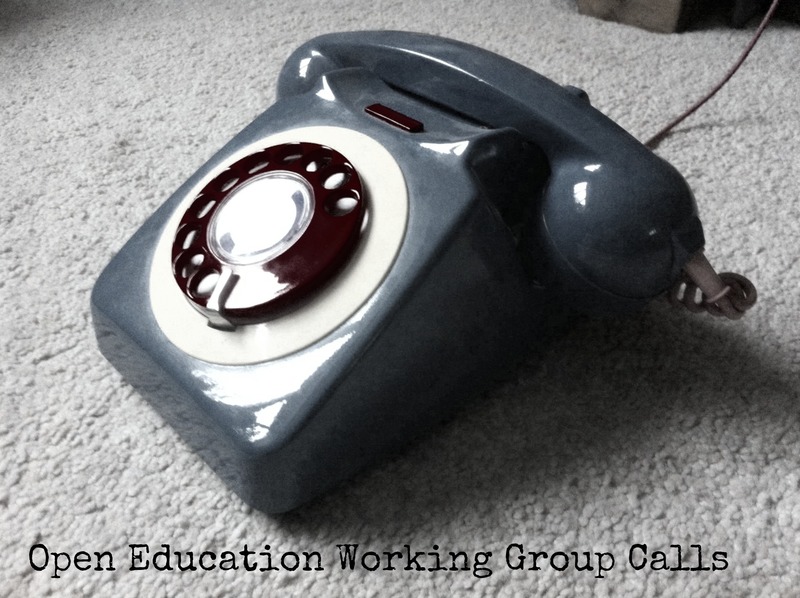 The eclass project is an aggregator of online-courses. It includes a search engine, which makes it easy to look for a necessary online-course through multiple MOOC platforms (language notwithstanding). 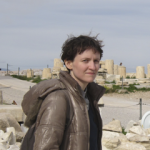 The Lectorium project is an online-library containing a collection of video courses. It also supports the creation of online-courses, which includes developing educational trajectories, directing courses and recording course videos. 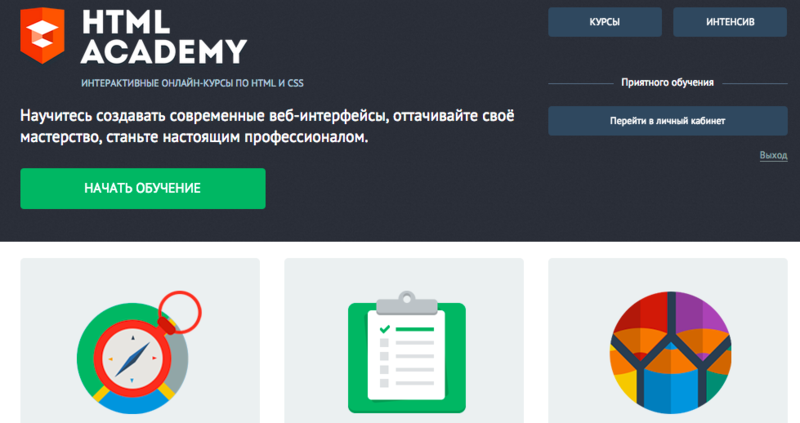 HTML Academy is a Russian-language online interactive platform that provides free coding courses. A team of enthusiasts have organised a free educational project mainly based on a peer-learning model, but also using a bunch of traditional educational strategies. Its principal educational format is data expedition, which, depending on application, can be delivered as a full course or as a practical part of a traditional offline course. 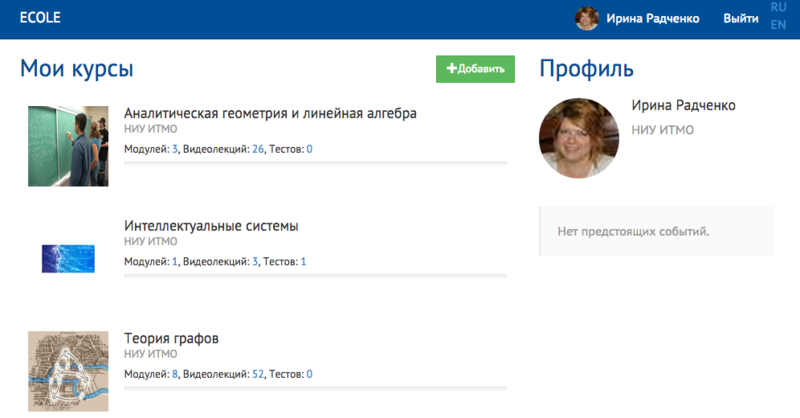 There is also a Facebook community for discussing the distant education challenges in Russia. To date more than 2,700 people from all over the country have joined this community.